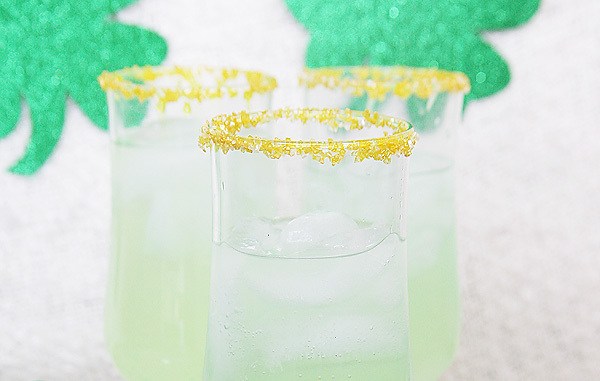 We love this drink as a Valentine’s Day cocktail for a few reasons. First, is the beautiful red color from the fresh strawberries. The second reason is that some of the ingredients are said to be natural aphrodisiacs. 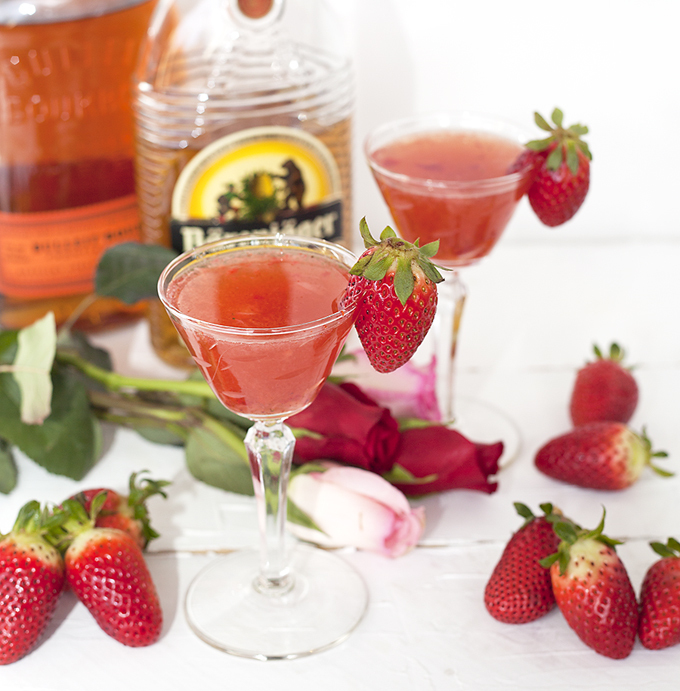 That’s right… the fresh strawberries, honey liqueur and cayenne pepper are all supposed to help you and your loved one get in the mood — if you know what we mean. 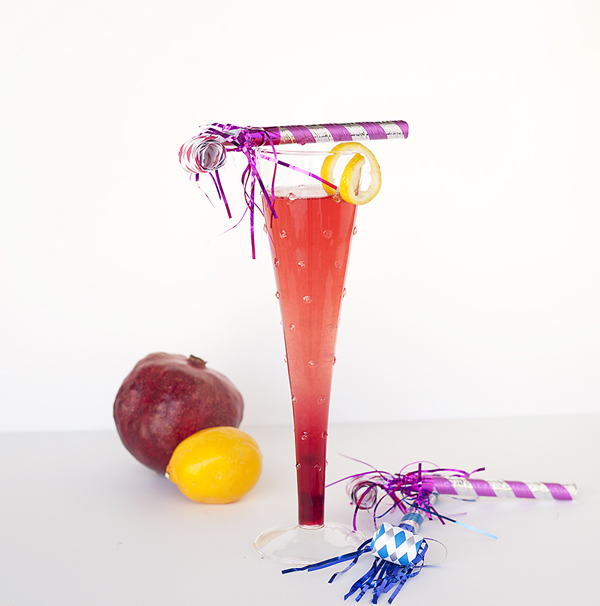 And the final reason we are absolutely loving this drink is that it tastes just as fabulous as it looks. The bourbon and honey liqueur pair nicely together with the sweetness of the berries and the slight pinch of heat from the cayenne. Pure perfection if you ask us. Add strawberries to cocktail shaker and muddle. Pour in the bourbon, honey liqueur and cayenne powder with ice. 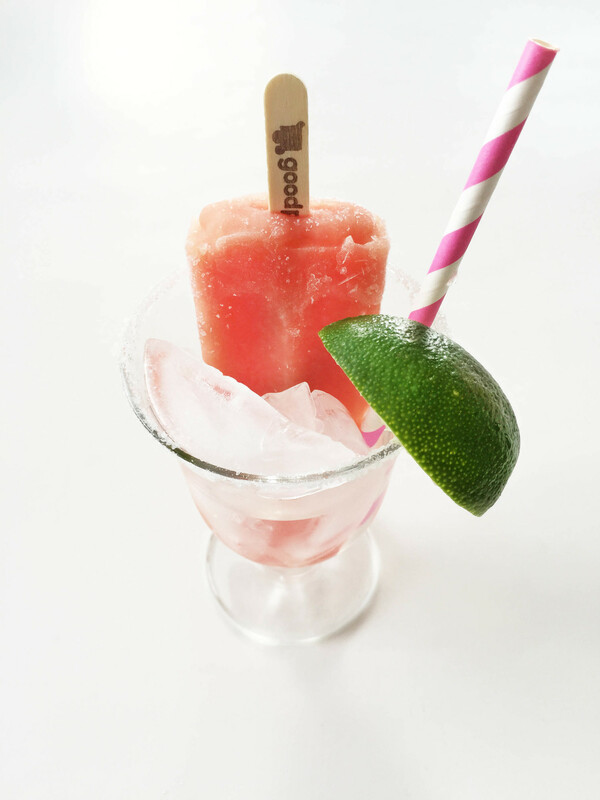 Shake and strain into two chilled cocktail glasses. 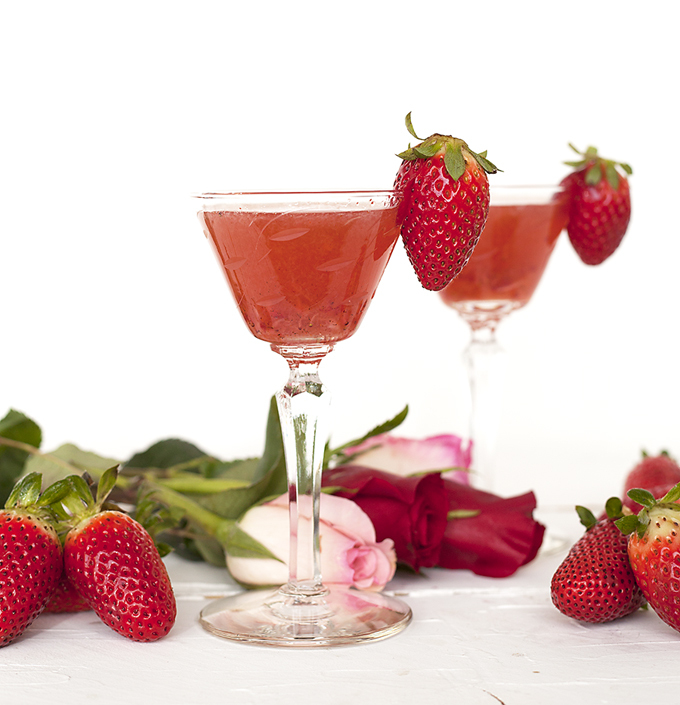 Garnish each glass with an strawberry and enjoy! 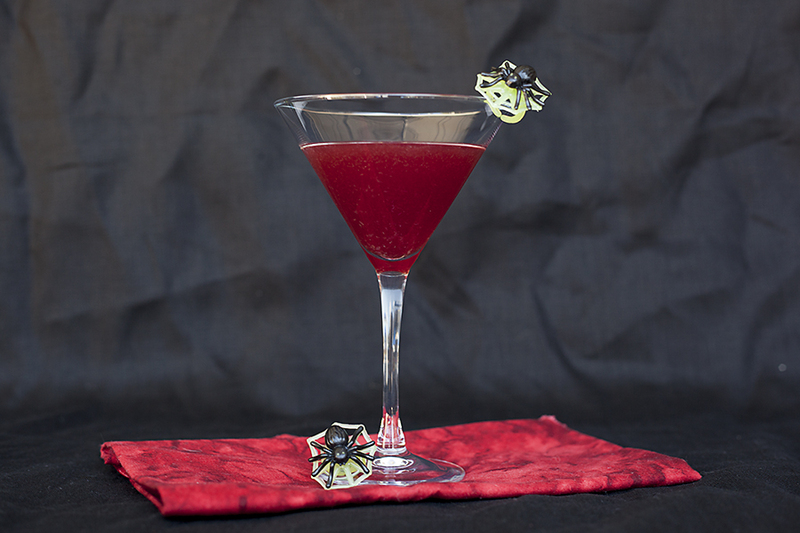 Whatever your plans for the holiday of love, we hope that you include this Valentine’s Day cocktail into the mix. You and that special someone in your life won’t be disappointed. Cheers!